Are you tired of dragging hoses? 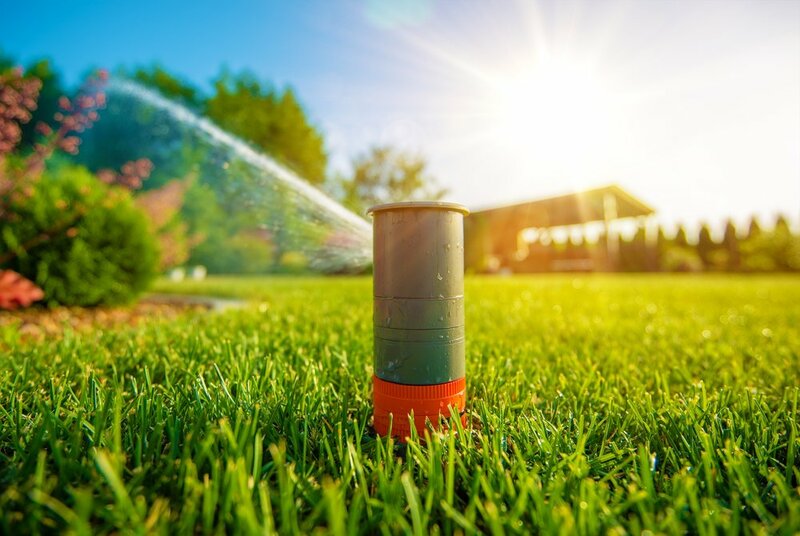 When it comes to the lawn, every homeowner dreams of a vast expanse of dense, lush grass - like a soft green carpet, stretching in all directions. Too often, however, they get a dry, patchy nightmare of brown, crunchy vegetation. What should be a tidy and tranquil haven for spending time with the family becomes the hassle of hauling hoses and a field of frustration. 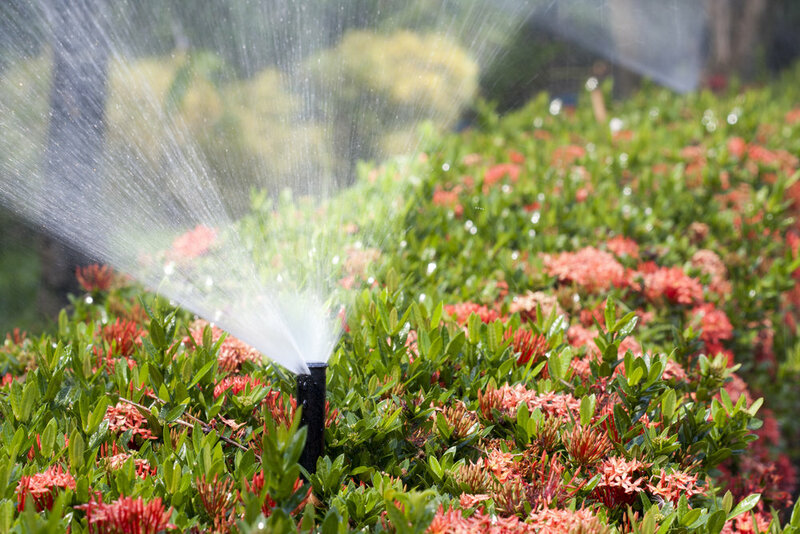 But Tilley Sprinkler Systems can put the dream back in your lawn while banishing the nightmare with a landscape watering system that’s easy to use, easy to maintain and will provide years of reliable service. Commercial-grade components to provide years of reliable operation. 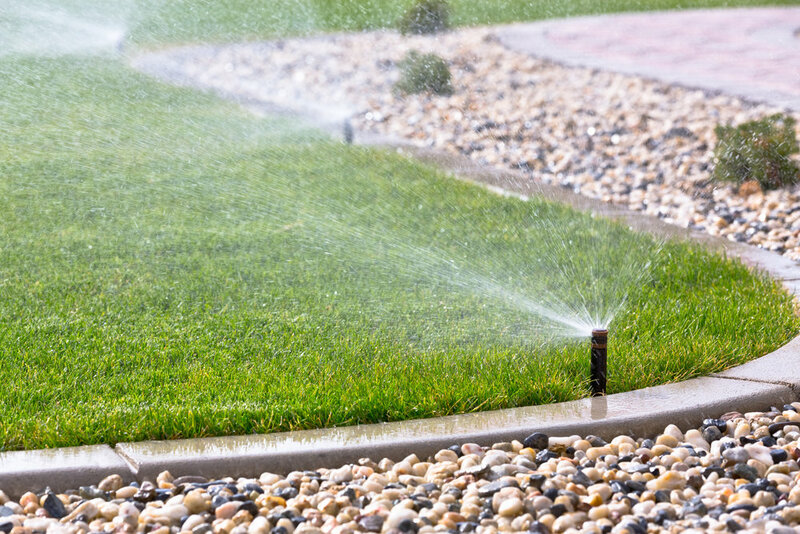 Request an estimate or contact us for more information about starting your next project.